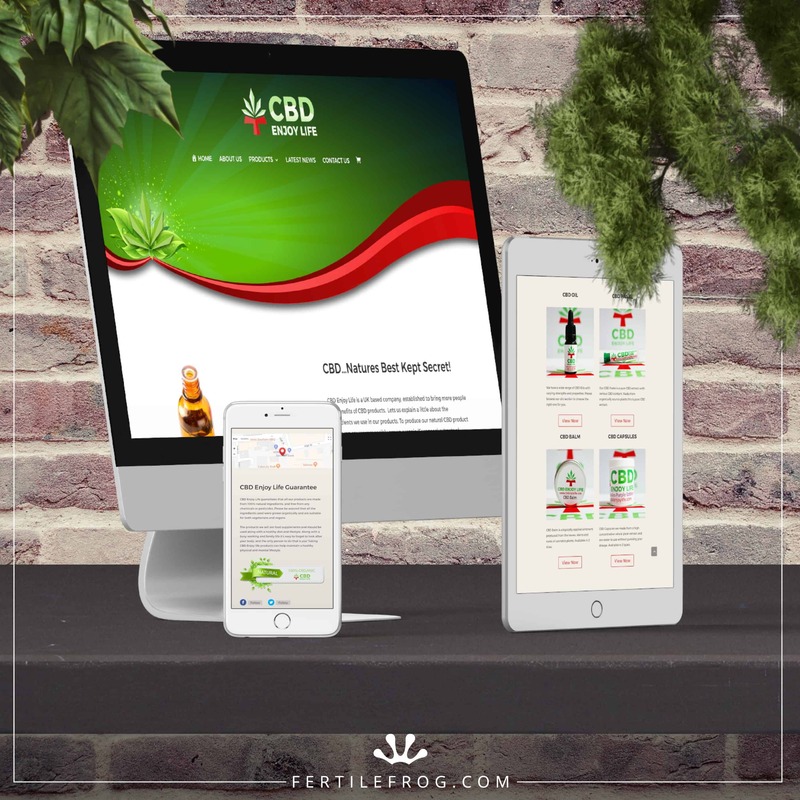 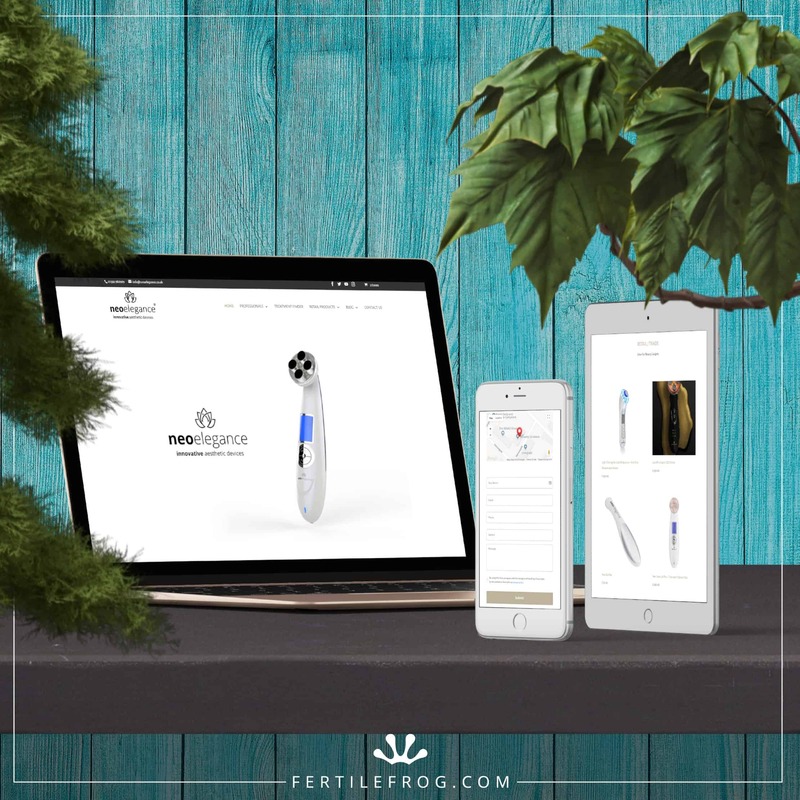 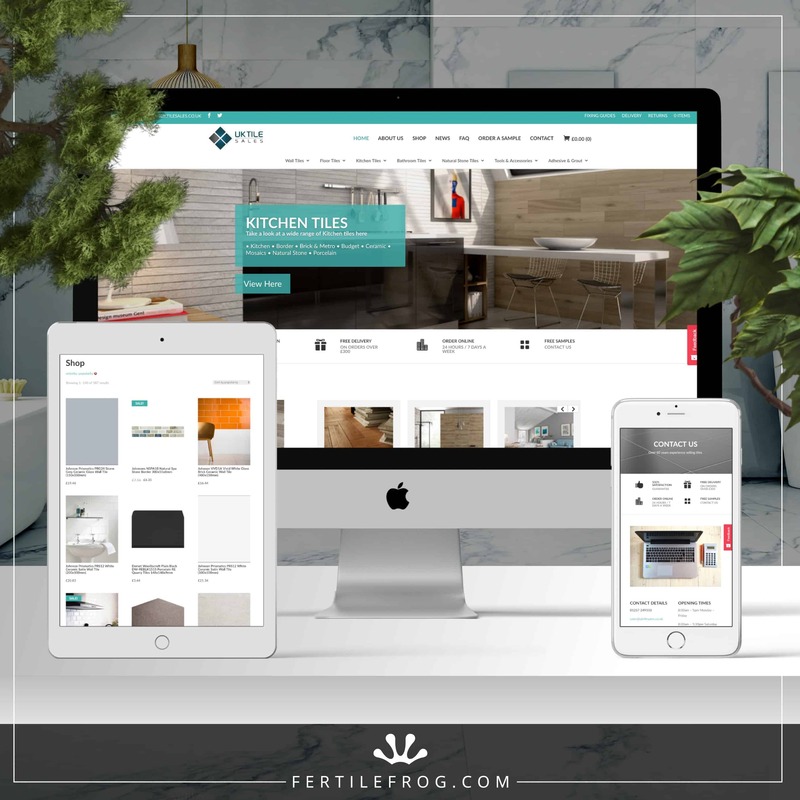 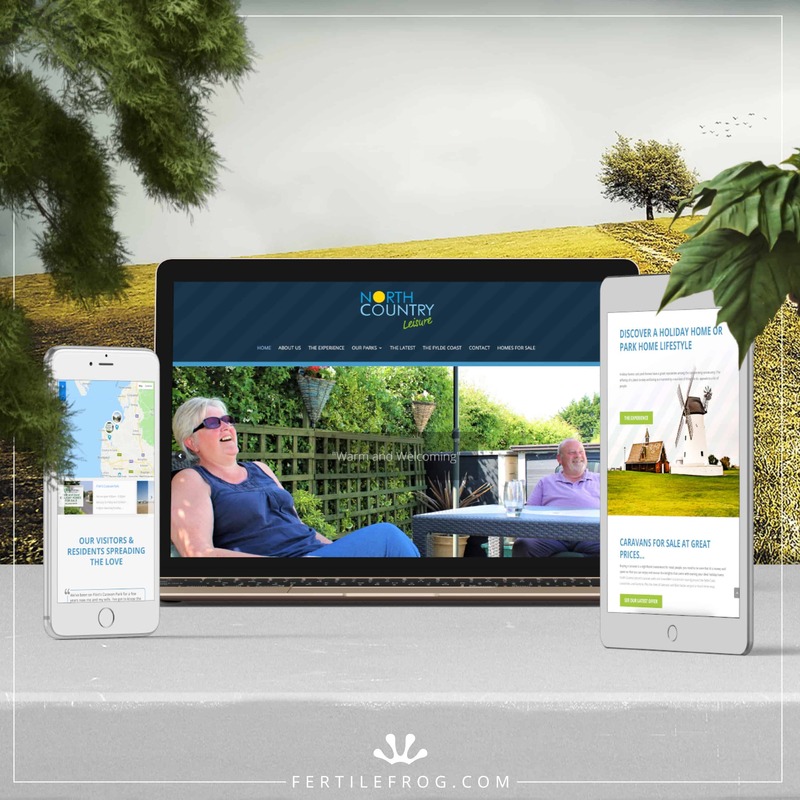 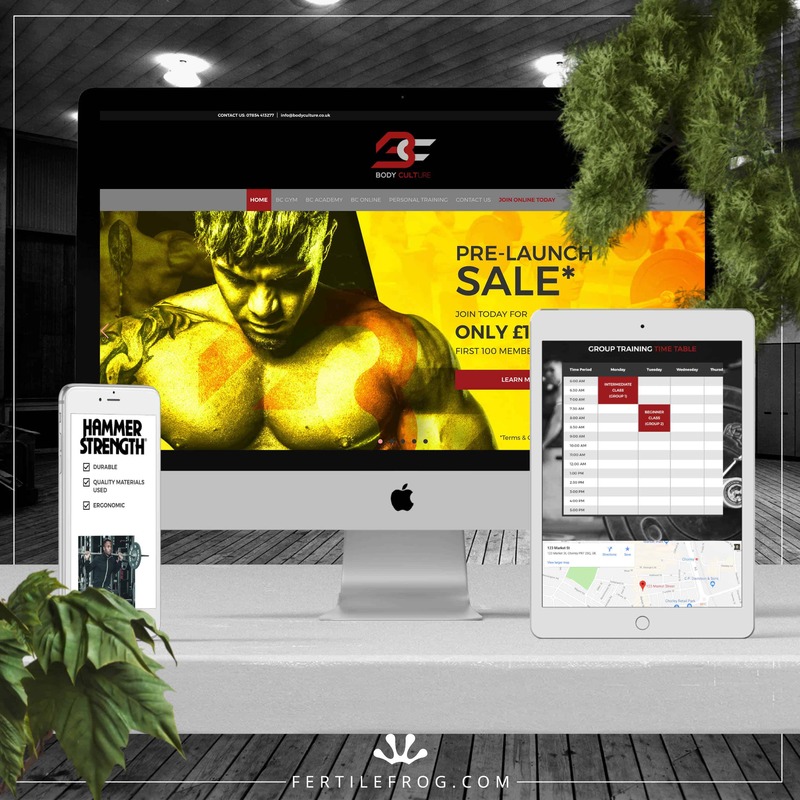 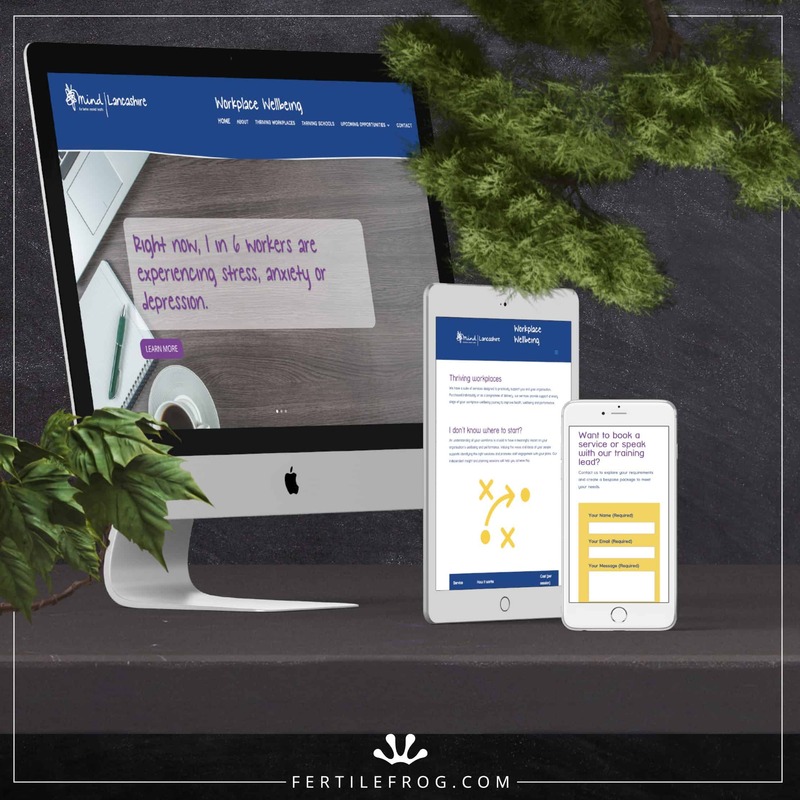 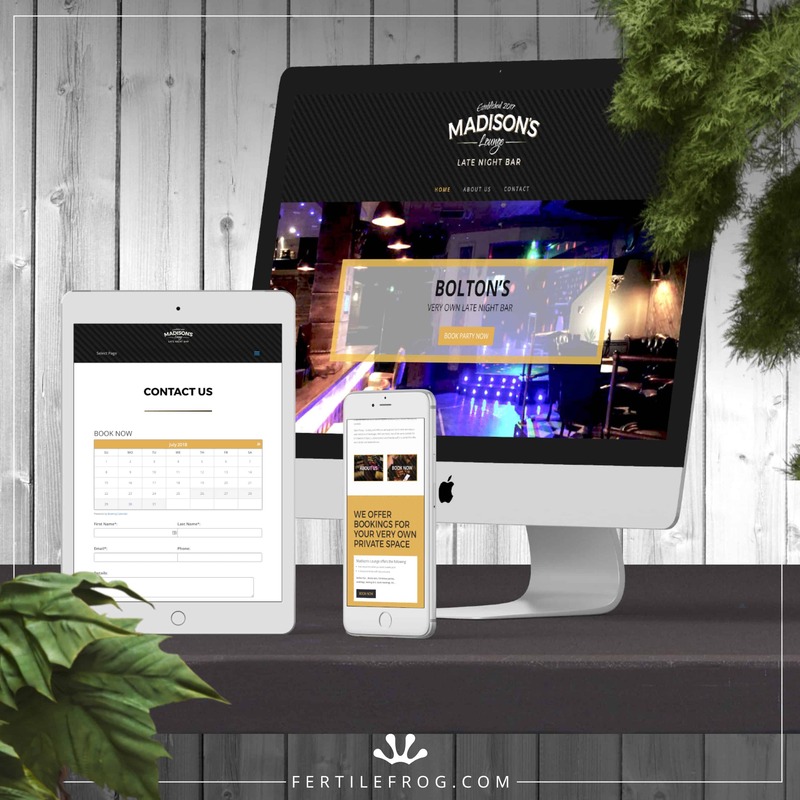 Matrix Corporate Services approached Fertile Frog for a new company website, which included support writing content and customising branded company images. 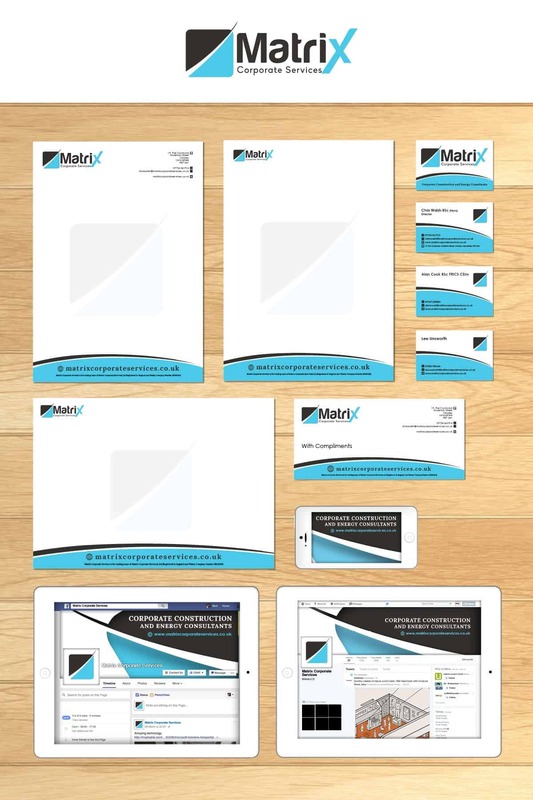 As a result of the powerful site we created for them, Matrix Corporate Services requested that we produce their company branded stationery including business cards, letterheads, compliment slip, report form and social media branding. 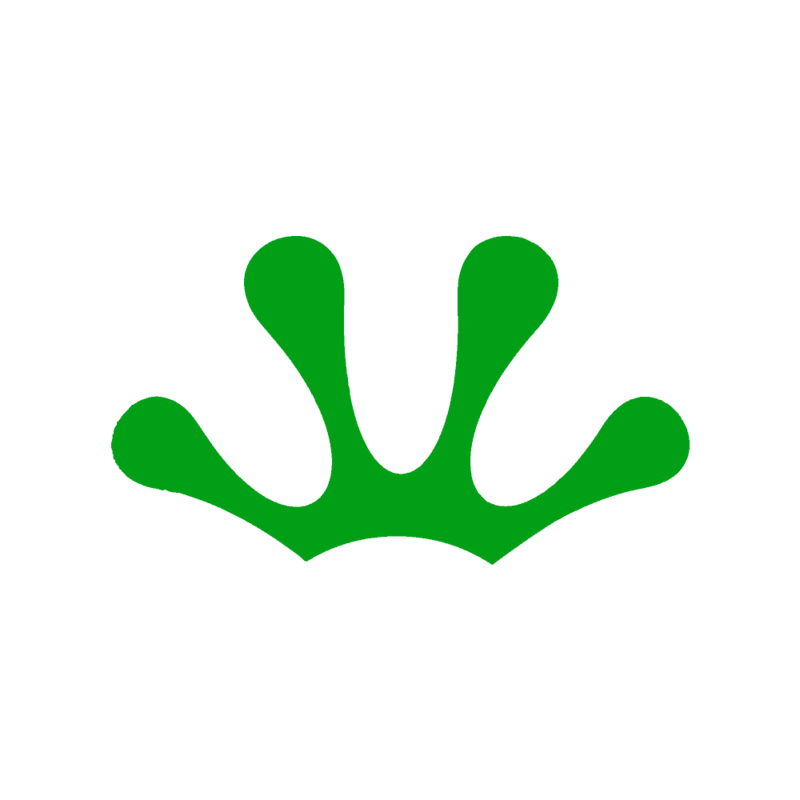 Matrix Coprorate Services is a professional consultation service based in Chorley.